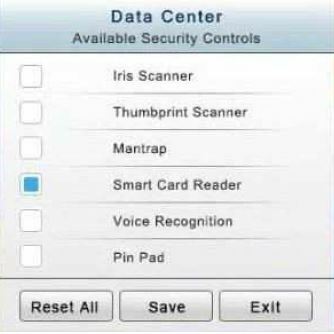 You have just received some room and WiFi access control recommendations from a security consulting company. 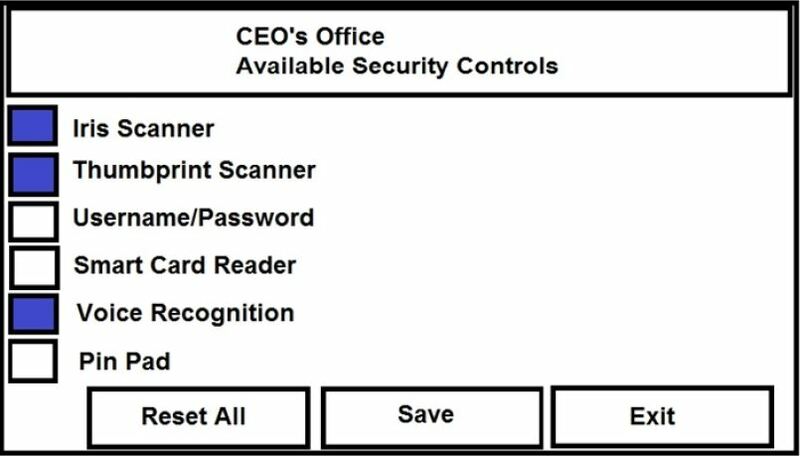 Click on each building to bring up available security controls. The Chief Executive Officer’s (CEO) office had multiple redundant security measures installed on the door to the office. Remove unnecessary redundancies to deploy three-factor authentication, while retaining the expensive iris render. The Public Cafe has wireless available to customers. You need to secure the WAP with WPA and place a passphrase on the customer receipts. 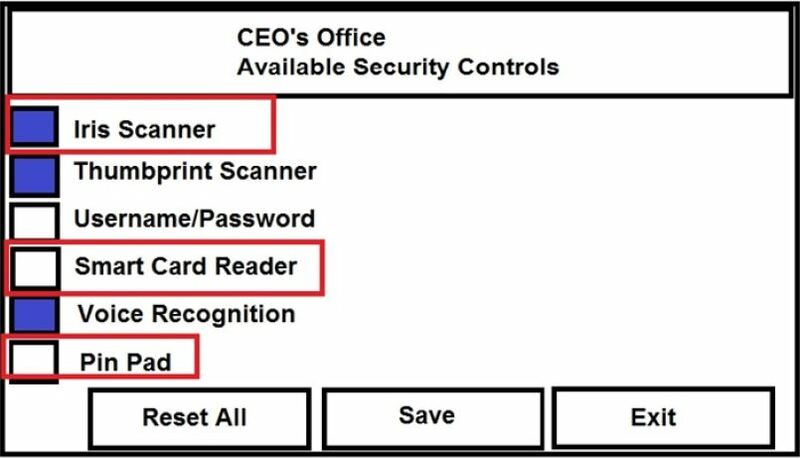 In the Data Center you need to include authentication from the “something you know” category and take advantage of the existing smartcard reader on the door. 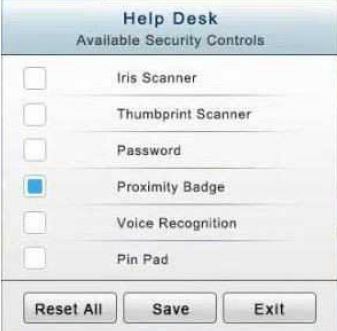 In the Help Desk Office, you need to require single factor authentication through the use of physical tokens given to guests by the receptionist. The PII Office has redundant security measures in place. You need to eliminate the redundancy while maintaining three-factor authentication and retaining the more expensive controls. Save button. When you have completed the entire simulation, please select the Done button to submit. Once the simulation is submitted, please select the Next button to continue.